Welcome to the homepage of the Instigators! 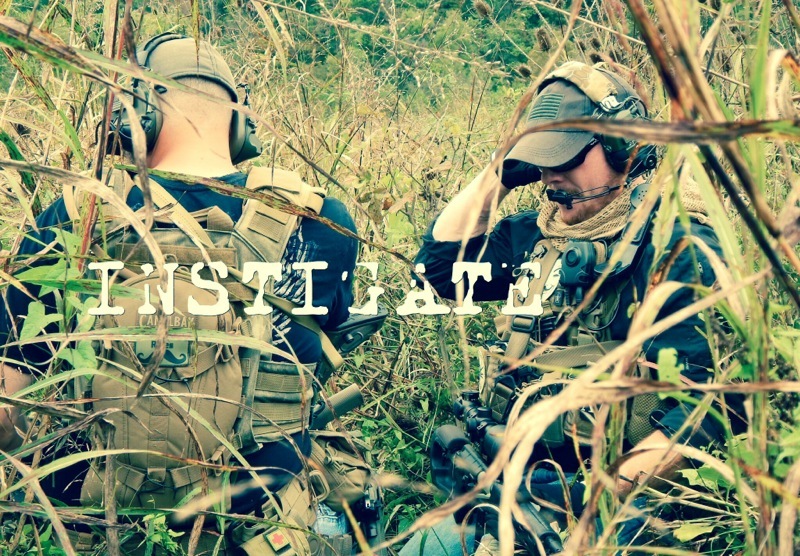 Founded by a group of veteran players, the Instigators have been a powerful force in MilSim events throughout the Midwest, and look forward to continuing that success. All new members are required to post a simple introduction. Failure to do so will result in your account being deleted. 41 198 (9 best) on High Sierra where download Access_Luxriot_EVO_Servers'_live_and_recorded_video_streams.. In ancient Sparta, the Agoge was the center of training for Spartan warriors. Here, it will be a place to host classes on basic troop skills.